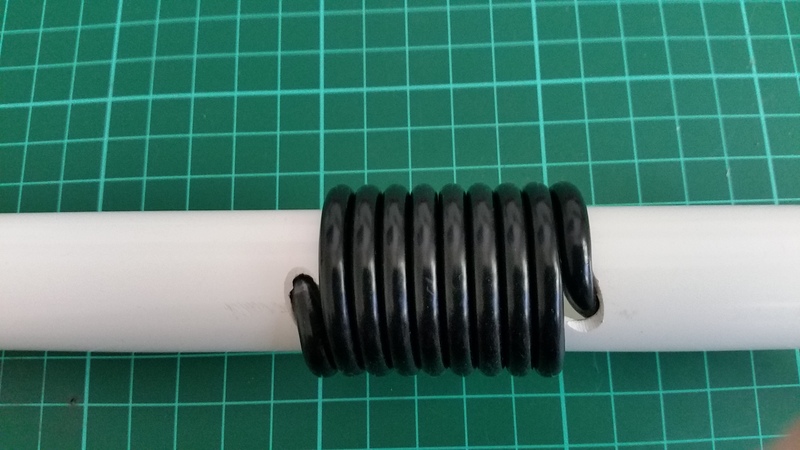 SOTA – VK1AD portable 70cm update #22 – No Cake! Sunday 21 August 2016. 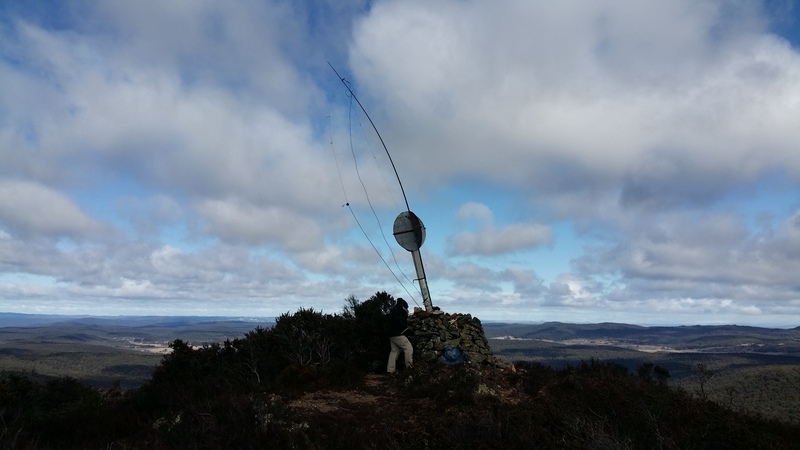 A Triple Treat SOTA activation of three VK2 summits – Bald Mountain VK2/SM-052, Big Badja VK2/SM-059 and Dampier VK2/ST-007 93 km south-east of Canberra. Today is also day 2 of the International Lighthouse Lightship Weekend (ILLW) we are putting our trust in the SOTA gods for good NVIS propagation on 3.5 and 7 MHz. 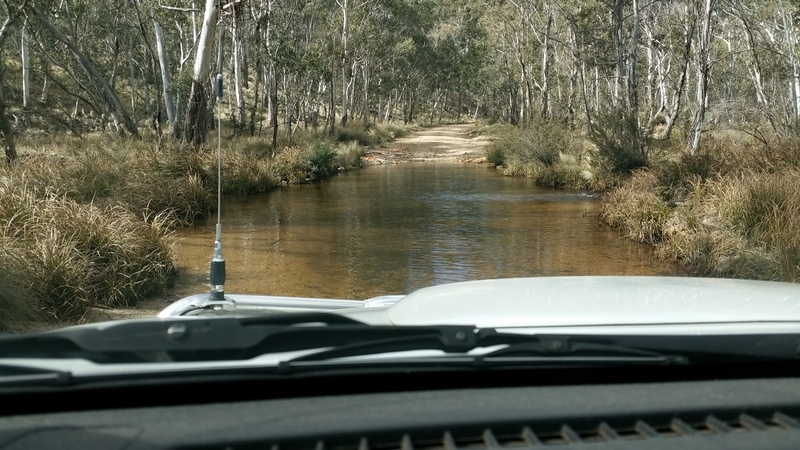 Tony VK1VIC has organised a convoy of enthusiastic SOTA radio amateurs to head south out of Canberra to Gourock and Deua National Parks. 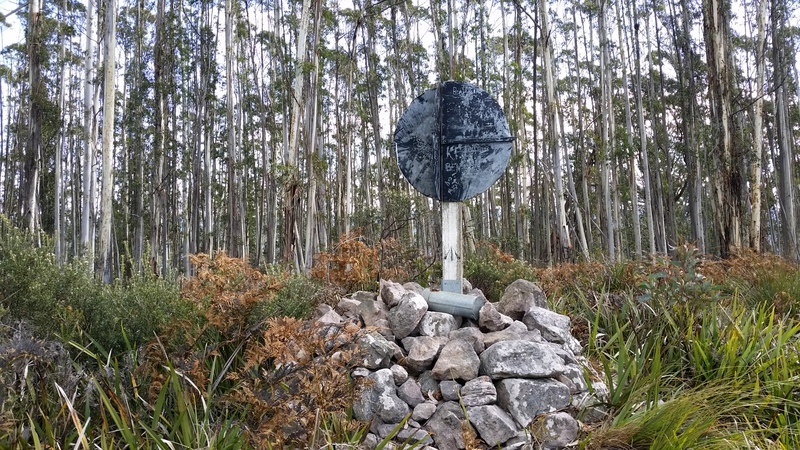 Tony and I met up with Al VK1RX for a 2 hour road trip to Badja via Numeralla, meanwhile Andrew VK1MBE headed south to Snowball via Captains Flat for a recon of Fairfield mountain VK2/ST-020. 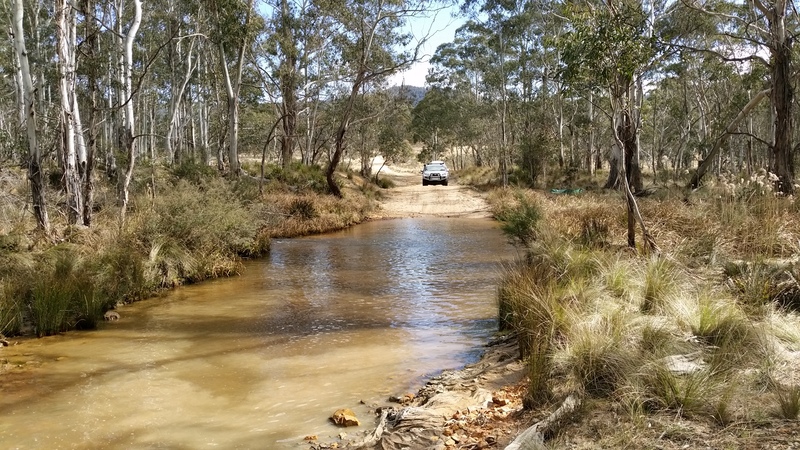 Today’s SOTA activation plan includes a S2S rotation between Bald Mountain and Big Badja followed by a convoy of three 4WD vehicles to Dampier VK2/ST-007 via Currambene Creek ford crossing. 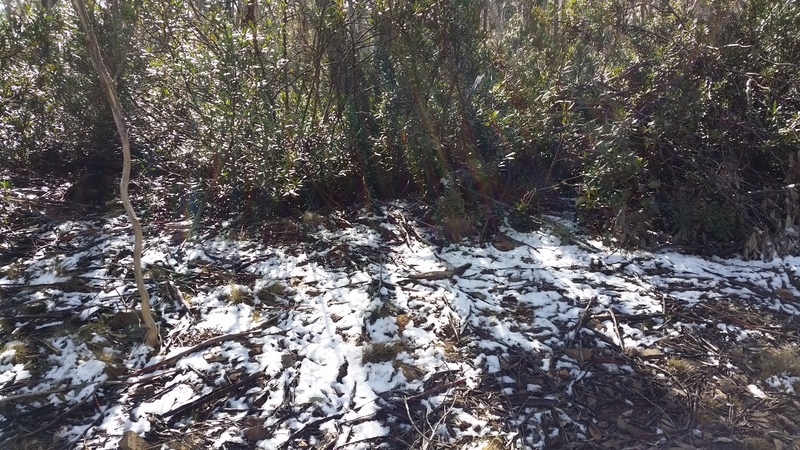 It’s 9 am Sunday morning on Bald Mountain, Gourock National Park 82 km south-east of Canberra where the ambient temperature is close to zero C, wind is blowing 30 km/h and there’s patches of snow nearby. Yep it’s bloody cold, I now have a beanie and gloves on!! 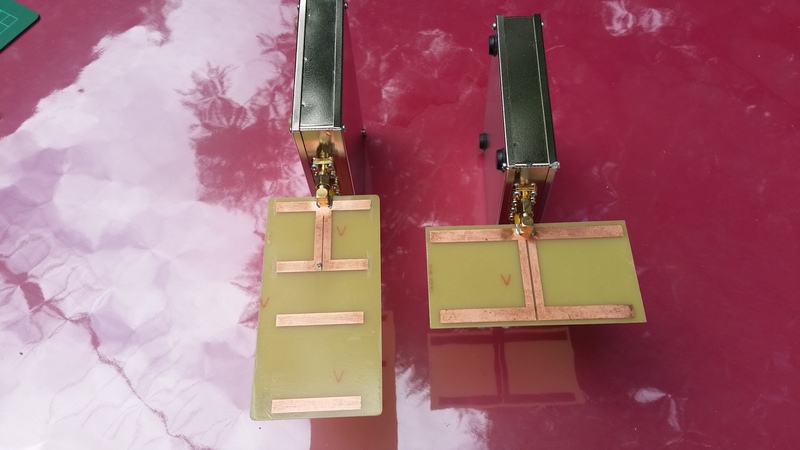 Tony and I completed the set up of our SOTA station with antennas for 80m 3.5 MHz and 70 cm 432.200 MHz. Al VK1RX and Andrew VK1MBE are setting up on Big Badja 8 km to our south-east in the Deua National Park. 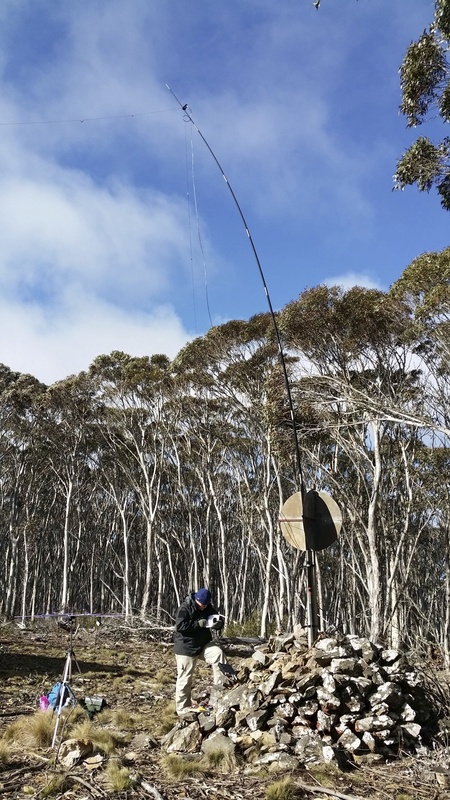 I post a SOTA alert via AUS_SMS for 432.200 MHz USB. Called CQ SOTA for the best part of 10 minutes without a chaser contact. First strike on 70 cm and two more summits on today’s list. 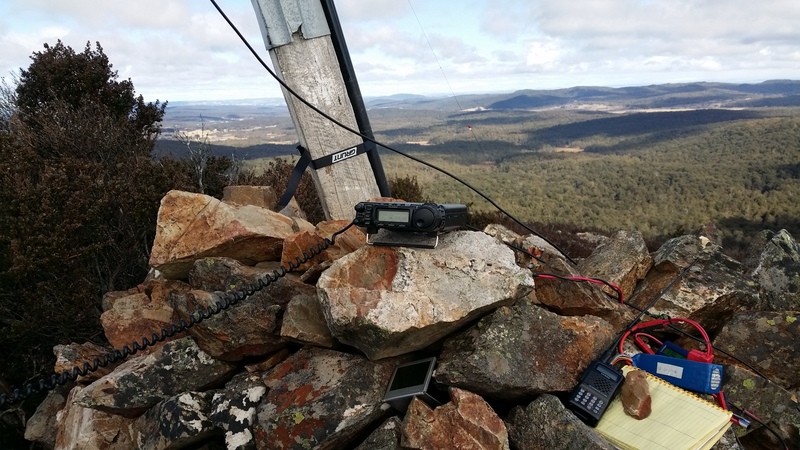 My gut feel is I’m too far south of Canberra with too many mountain obstacles to impeded the 70cm signal reaching one or two regular SOTA chasers in Canberra. 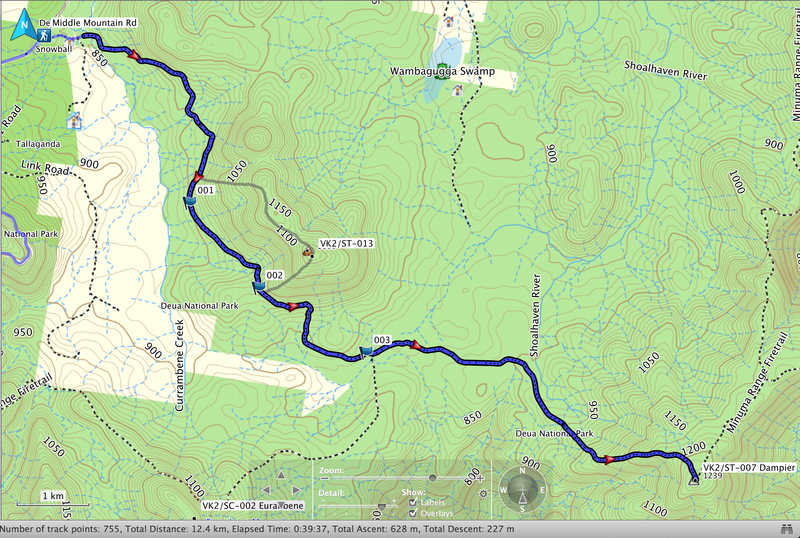 Rod VK2TWR at Nimmitabel only 67 km south-west is out of action with a broken desk microphone. Bugger! 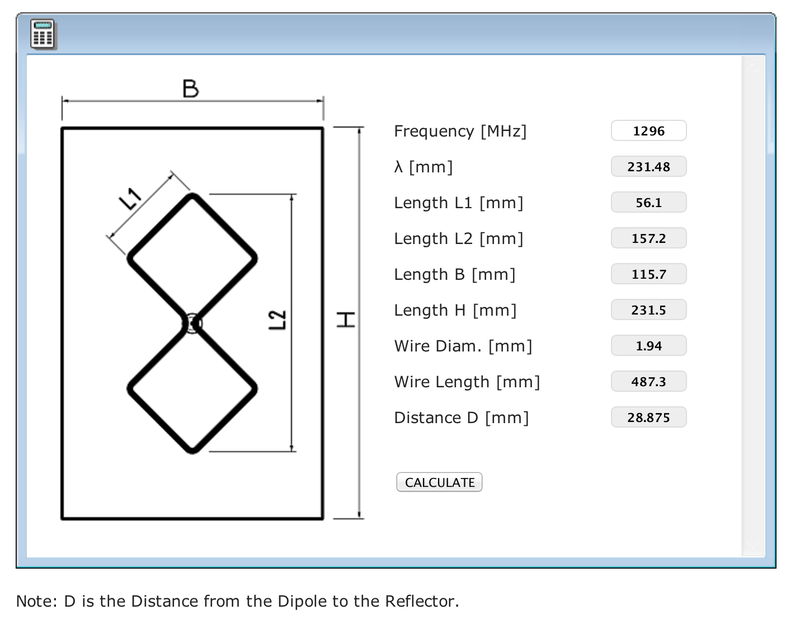 With no action on 70 cm we moved on to 80m 3.585 MHz and 40m 7.090 MHz. After 30 minutes of freezing our buts off we packed up and headed for Big Badja. 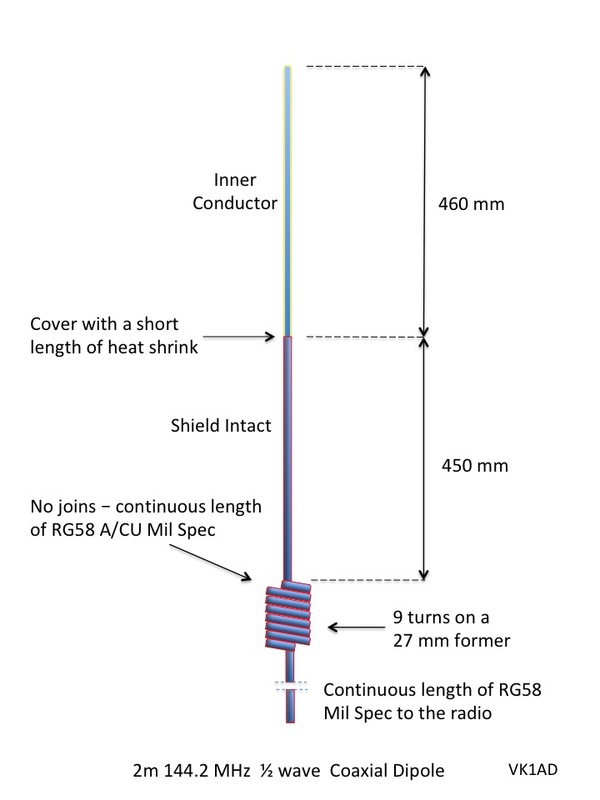 Too cold to contemplate a session on 20m 14.310 MHz. 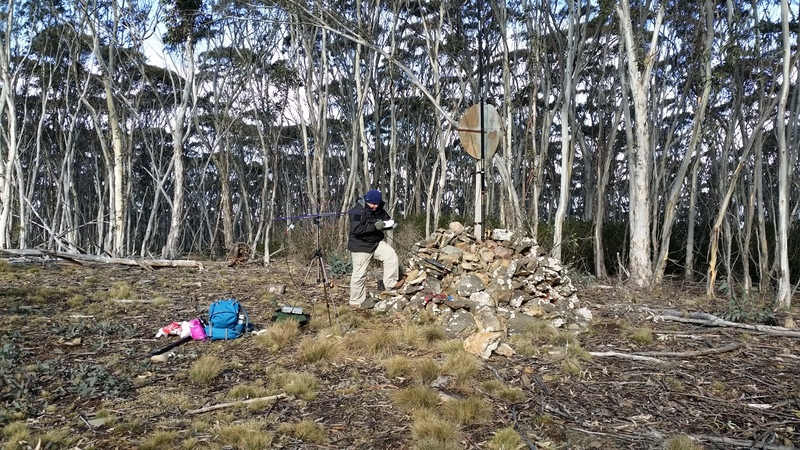 Tony VK1VIC operating on 40m with the radio gear set up on Bald Mountain Trig station. 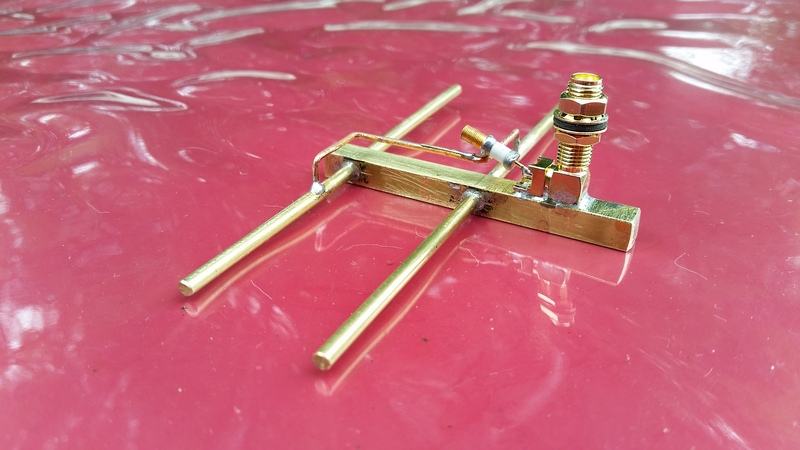 The highlight of this activation was working Steve ZL2X/p on 14.310 MHz operating from Pencarrow Lighthouse, Wellington Harbour, New Zealand. I was fortunate to make a second contact with Gerard at Hornby Lighthouse this time on 40m. Yaesu FT-857D, Yaesu FT-60R and a 4.2 Ah LiFePO4 on Big Badja Trig. The rock is to prevent the look book from taking off in the strong wind. Snowball Road to Dampier GPS Track Log. 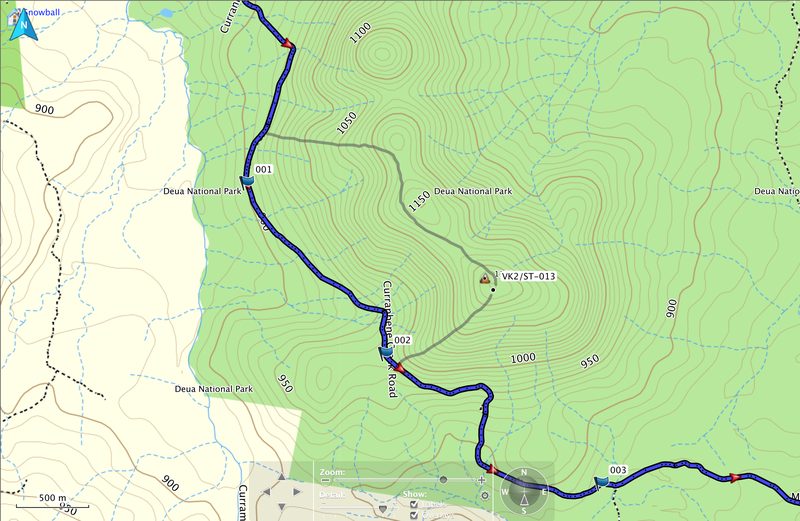 Euranbene Mountain via Minuma Range fire trail is closed off to vehicle access, the fire trail has locked gates at both ends. Good to see a lighthouse or two in the log! Beautiful countryside around there.